Dr. Lee will be closed Sat, 4/20, for Easter weekend. Quick and inexpensive chiropractic adjustments. Walk-ins are welcome but to be assured of your time slot we prefer that you make an appointment online. What is really required to provide an effective chiropractic treatment? Other than the doctor’s experienced hands, a chiropractic table and a place to put that table, do we really need a huge expensive office, lots of staff and lots of complications? We don’t think so! We do not answer phone calls, as we don’t have front desk staff, but we will return messages 2X per day and we love email! Keeping our overhead to a minimum allows us to provide you the same quality care you expect but without charging you a fortune that most clinics have to charge just so they can cover that useless high overhead! By keeping it simple you get what you want – quality chiropractic – yet at a very fair price! After 40+ years of combined practice experience in every possible environment, we finally realized something: Chiropractic treatment needed to get back to the basics. Somewhere along the line things became too complicated and complication does nothing to help the patient feel better and actually get better. The time had come to simplify. 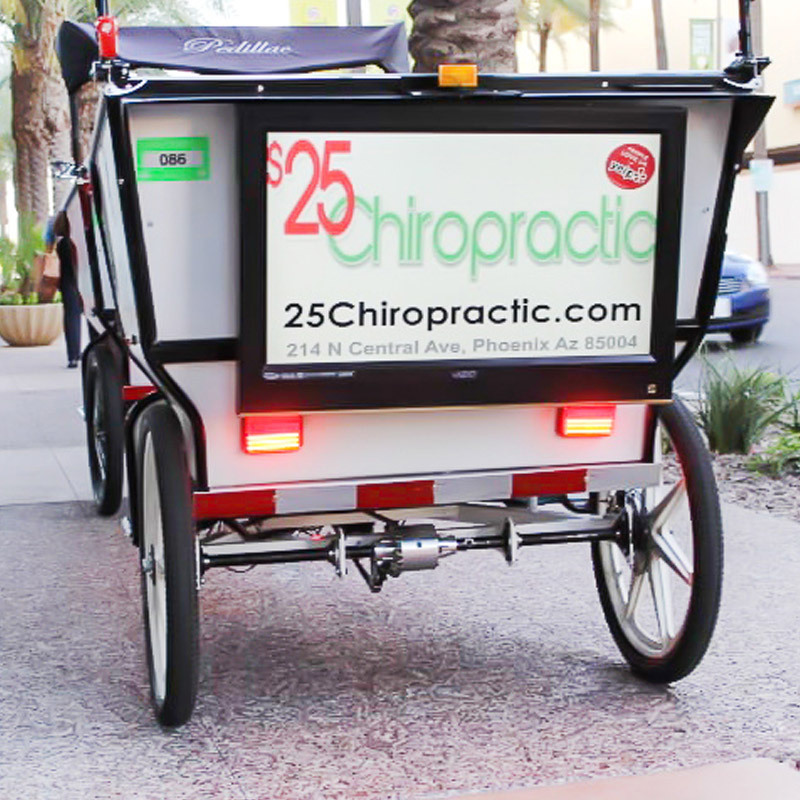 Chiropractic patients in downtown phoenix need and want effective, high quality chiropractic treatments, delivered quickly and at a fair price. We do not accept insurance as our cash price is usually $10-$20 less than the co-pay of most chiropractic offices that do (and we do accept credit/debit cards and HSA/MSA cards). We do not sell high pressure, long-term, high cost treatment plans. Some people need a handful of treatments for their condition, but some people just need an adjustment now and then. We are here for whatever your needs are. Other than our $25 flat fee (first visit is the same price) the only other thing we offer is a package of 5 treatments for $100. Those visits never expire and you can use them as you wish. 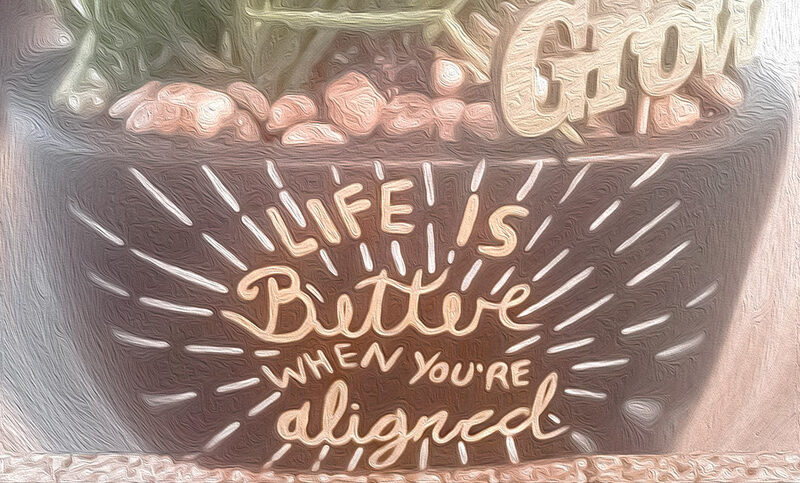 Working with MDs, PTs, therapists – that all has its time and place – but we felt the time had arrived for a simplified chiropractic clinic in downtown Phoenix – so here we are!